Give your dog the birthday they deserve! With the Birthday Boy Cake Plush Dog Toy your dog will give you even more birthday kisses! Every dog loves cake! 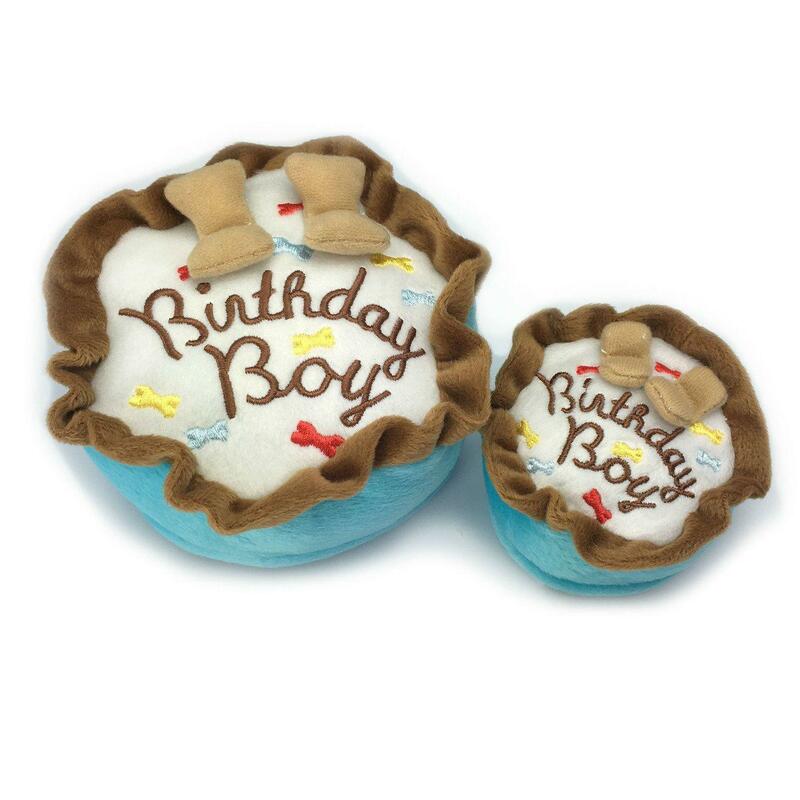 Let your pup enjoy this plush birthday cake on his birthday without the mess! Its plush material, cake design, and embroidery are sure to fulfill your dogs birthday wishes!